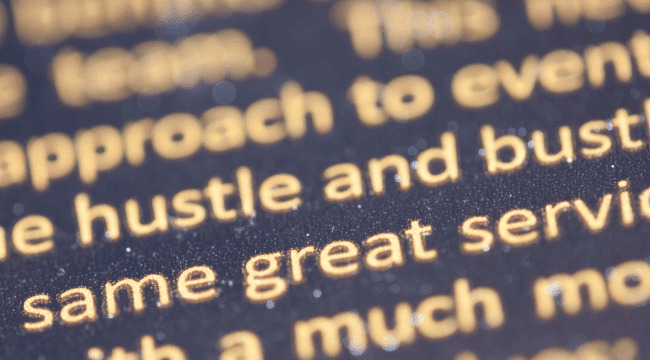 What are strikethrough and tiny superscript texts? Strikethrough texts are those texts which have a horizontal line drawn from the texts. Tiny Superscript texts are just the regular texts replaced with superscript characters so as to make your text look minuscule. There are various ways to create such texts online. Enter the text you want to be stricken through in the first blank space. Select the option “strikethrough” below it. And you can simultaneously see the desired result being shown down below it. Copy and paste the resulting text in your desired online site. The other cool features that can be done using this online site are “dotted line,” “underline,” “wave line” etc. Type your desired text in the “Input” blank space. Tap on “click to strike.” Below you will find the strikethrough text. As you keep typing your text in the space adjacent to “Your Text,” you will simultaneously find the desired text coming underneath. Click on “Copy” to copy the text and paste it wherever you wish. Input your text which you want to shrink in the first blank space. Hit the “submit” button. And you will get the tiny superscript of the input text in the blank space below it. Copy and paste it wherever needed. So these were some of the easy to implement methods to create strikethrough and tiny superscript text. Let us know if you find any other working online or offline tool through the comment section.